Alexis wanted one thing that she didn't have and that was hair like Mom. She wanted long straight hair like her mother. 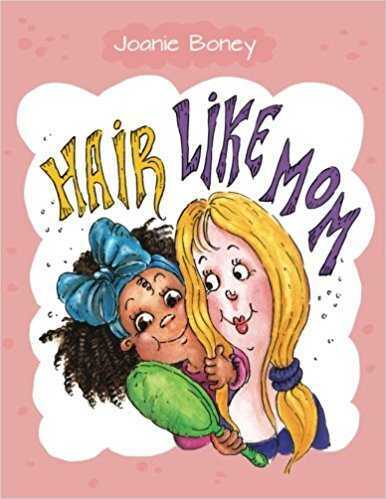 Find out what Mom tells her to make her love her own curly hair.